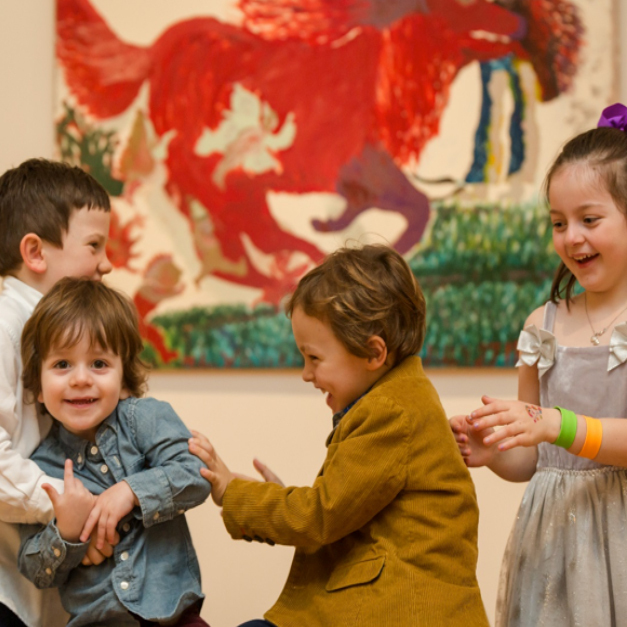 The Museum will once again come alive with fun and whimsical experiences for the whole family to enjoy together, including the return of a collaborative LEGO® construction build, a Transit Arts Dance Party, and a delicious dinner buffet. This year’s theme, “In the Golden Age,” coincides with the exhibition, Life in the Age of Rembrandt: Dutch Masterpieces from the Dordrecht Museum. The best part of this family event is that funds raised will support CMA’s efforts to keep admission on Sundays free for the central Ohio community. Get dressed up and bring the whole family! Tickets are $100 for adults and $40 for children; children under 2 are free. Tickets available until 5pm on Friday, March 1. Advance registration required. Can’t make it to the event, but still want to support CMA? A variety of ticket packages are available to enhance your support of this event. Thank you to WBNS-10TV and their Community Calendar for their support.